Would You Love To Have Your Dog At Your Wedding? Your wedding day is one of the most important days of your life. And, it’s only natural that you want to spend that milestone day with the ones you love the most – your family, your friends, and your beloved pets. More people than ever are including their furriest and feathered family members – dogs, cats, rabbits, guinea pigs, and even birds – into their wedding day plans whether it’s including them in the actual wedding ceremony or in the formal wedding photographs. 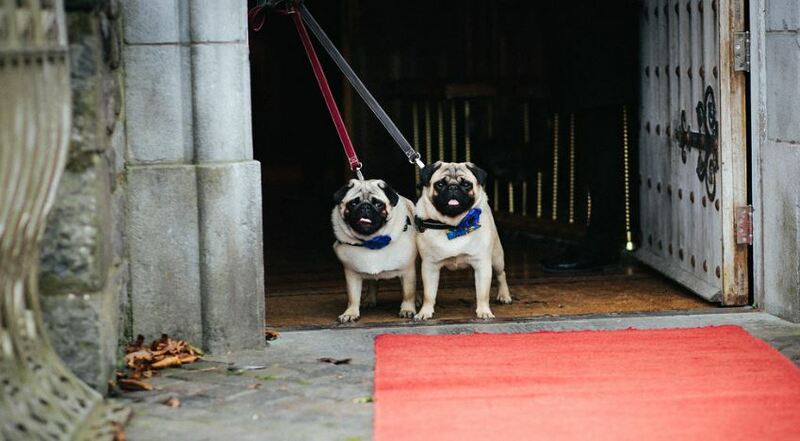 Pet Sitters Ireland can help ease your mind and ensure your pets make your day even more special by providing you with our popular Wedding Day Service. 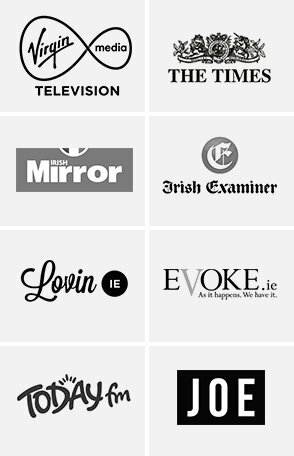 Our Wedding Day Service is customised specifically for your needs. We will schedule a special free meet and greet session, well in advance of your wedding day, to discuss your exact needs and how we can make your pets’ attendance at your wedding go smoothly and be an enjoyable experience for everyone. Taking your pets to the groomer to get ready for the big day. Dressing your pets, if you decide to dress them up for their role in the wedding. Bringing your pets to the wedding location at a pre-determined time. Walking your pets prior to the wedding ceremony to ensure they are relaxed. Taking your pets on bathroom and food breaks during the wedding festivities. Looking after your pets during the wedding ceremony and afterward. Driving them home at the end of the day or when you specify. 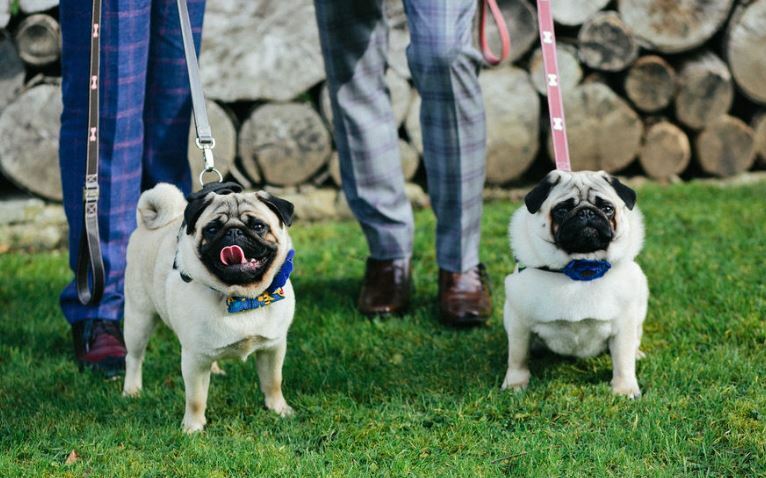 Having our dogs at our wedding truly made it a very special day. Our Pet Sitter picked up the dogs from our home and took them to the hotel venue on the morning of the wedding. The Pet Sitter remained with them the whole time, taking care of them, letting them mingle with the guests and letting them play a very active part in our special day. Mike even was at hand for the wedding photos to help with the pet logistics. But the truly best part was that they were the ring bearers for the ceremony. Seeing them run up the aisle full of joy and happiness and love summed up the whole day. They stole the show and everyone’s hearts. and it made our ceremony unique and special to our little family. Combine our Wedding Day Service with our Overnight Pet Sitting, so you can relax and enjoy your first night as a married couple, confident that your pets are well-cared for and enjoying the companionship of one of our professional pet sitters. If your pets become easily stressed or you simply prefer leaving them at home for the day, we can help with that, too, by providing you with a professional pet sitter to spend the day with your pets, ensuring they are walked and fed according to their normal schedule. Our Wedding Day Service is all about making your day stress-free and hassle-free.